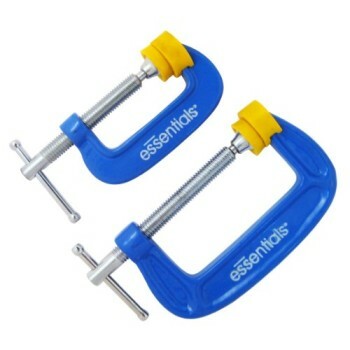 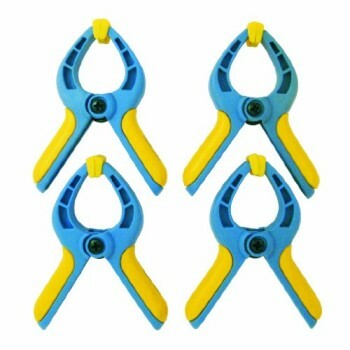 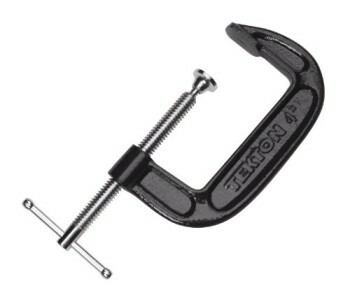 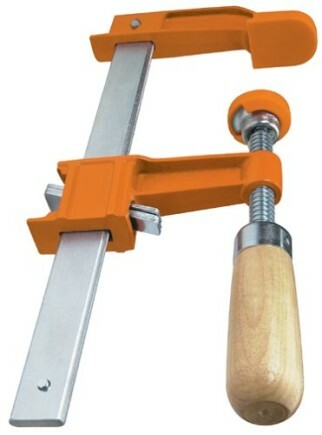 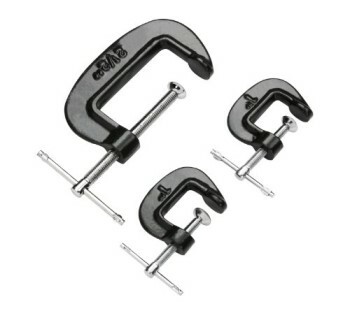 Protected 90-Degree T and corner joints temporarily and securely with this precision-solid, twin-screw miter clamp. 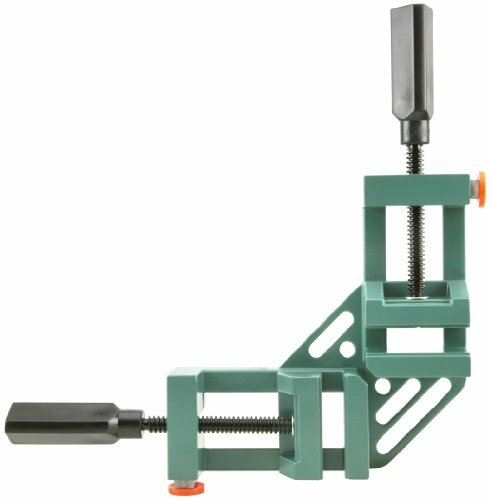 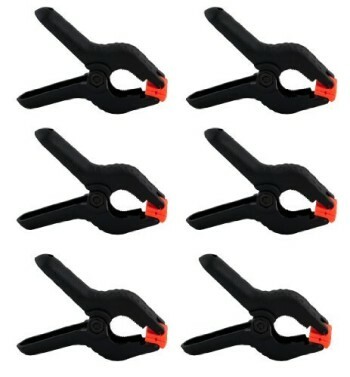 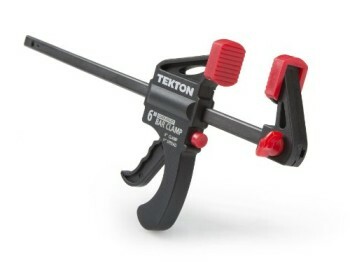 To make clamping even more straightforward, this distinctive clamp also Includes a clever push-button system that lets you adjust the clamp heads with out time-consuming screwing or unscrewing. 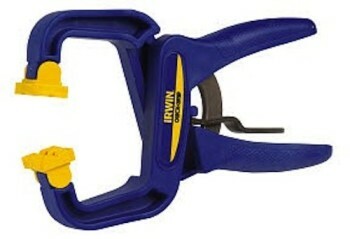 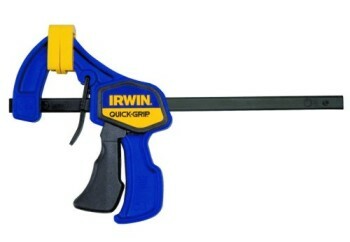 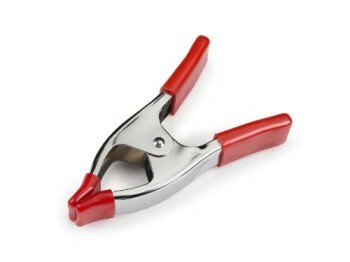 Huge 2-3/8-Inch jaw capacity. 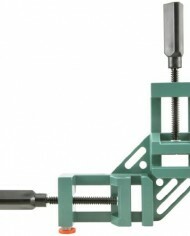 Unswerving Acme screw movement.